My family has been going to Dr.Sable the past 27 years. 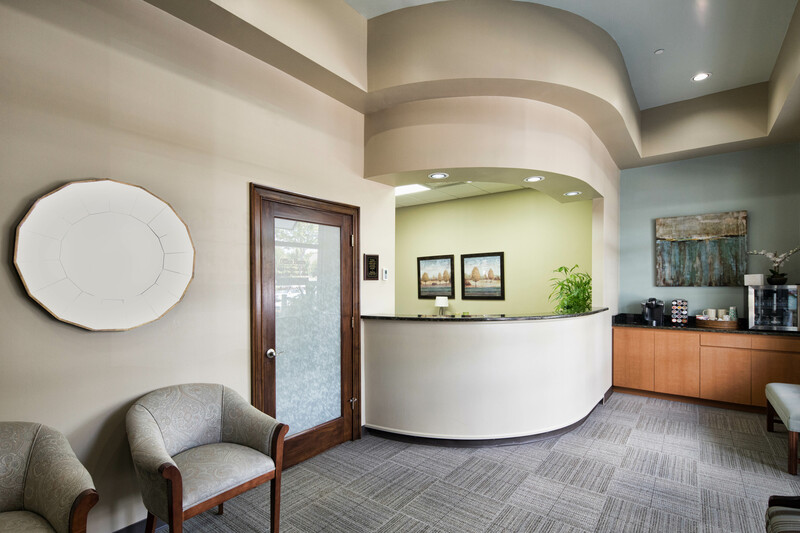 You will not find a more professionally run dentistry office in Atlanta. Every customer is treated like family.